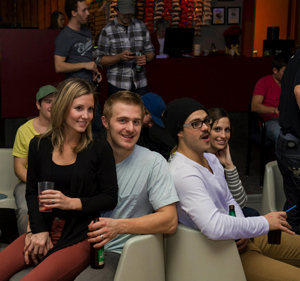 At Hunter’s Bowling Centres, parties are our specialty. We are here to help you make your event the best ever and to take care of the hassle of organizing for you. And we’ve got more than enough shoes for everybody. A lot of sports activities are winding up soon and it’s time to book your team windup. At Hunter’s Bowling Centres, team windups are always a great time. Bowling is the perfect activity and the food to follow is always great. Phone today as the most desirable times fill up fast. It’s wedding season and we are ready to host your stag or stagette party. Bowling is great as an afternoon or evening activity that can include kids and grandparents, before you hit the town with your friends! Need an excuse to get out of the office? Hunter’s Bowling Centres are the ideal venue for your next company event. It’s amazing how a small thank you by hosting a company party at Hunter’s Bowling Centres can boost morale and improve productivity. It is never too soon to start planning your Christmas party, booking early is highly recommended to secure your preferred party date and avoid disappointment. We are here to help make your event the best Christmas party ever, and be the talk of the office for years to come. Click links below to view more party package information, including buffet and catering menus, novelty bowling rules, and printable team roster sheets. Hunter’s Bowling Centres host thousands of students from classrooms around Saskatoon each year. Bowling is fun and can be played by everyone regardless of age, gender, size or strength. We do all the organizing so the teachers and leaders can sit back relax and enjoy a free coffee. For kids 8 years and under we have bumpers in the gutters, to keep the ball on the lane. For those with disabilities our lanes are wheelchair accessible (equipment is available to assist the student). 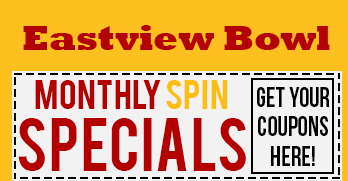 With asssistance from Bowl Canada, we have created a very popular Learn to Bowl program. Students receive three 60 minute sessions or two 90 minute sessions of lessons from our qualified instuctors at a cost of only $6.00/student (for all the sessions).Each child will receive a card to register for 2 free games each day that can be used throughout the summer. Book today, these classes fill up quickly. Experience the best birthday party ever at Hunter’s Bowling Centres! We’re the birthday party pros, hosting hundreds of birthday parties a year for children 4 years and up. Birthdays come but once a year…don’t risk having your party anywhere else! Holding your teen’s birthday at Hunter’s Bowling Centres will not only win you brownie points but for the teenagers, our centres provide a fun, interactive and controlled atmosphere perfect for that in-between age. We will create a celebration that caters to your teen’s desire to feel grown up. Remember how much fun you had bowling as a kid? You are never too old for a birthday party at Hunter’s Bowling Centres. There is no need to change locations for a complete night out we are your venue for one stop Fun! 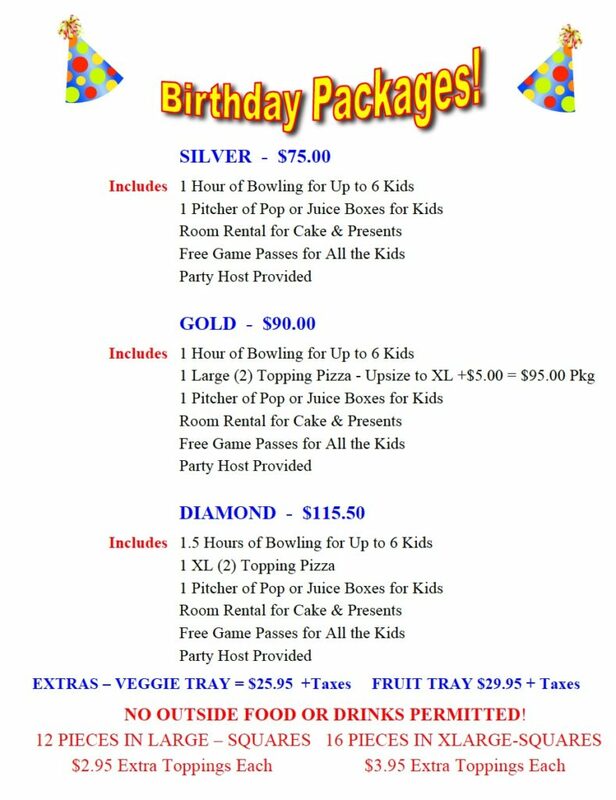 Parties include bumper bowling, glow bowling, a party hostess, complete set up and clean up, party rooms, various food packages, plates, napkins, cups and cutlery. With each kids and teens party bookings all the guests will receive a free game pass for their next visit. Yes, you can bring your own cake! Sorry, no outside food or beverages can be consumed in the bowling centre. Our music is “mom approved” before 9pm then a top forty format is played.